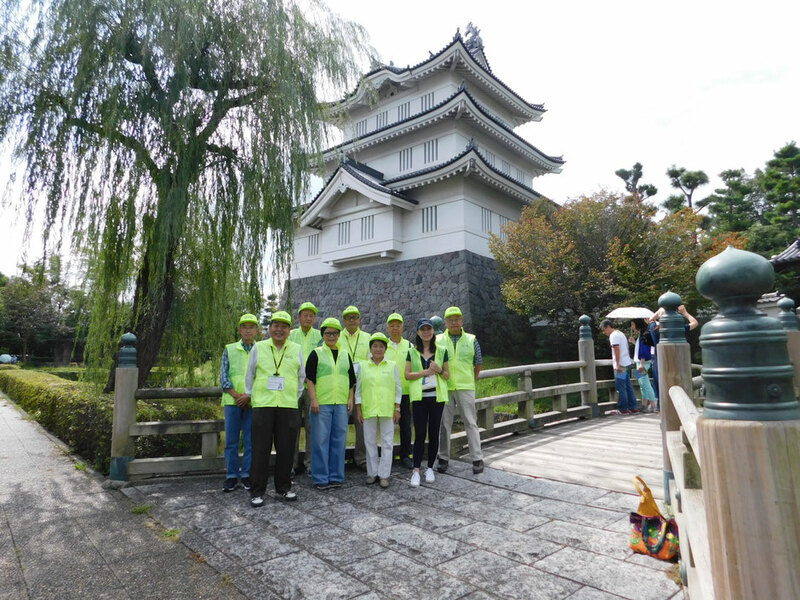 GVG is “Gyoda Volunteer Guide Association for Foreigners”. We are very glad to guide historical legacies in Cool Town Gyoda to foreign people with free charge. 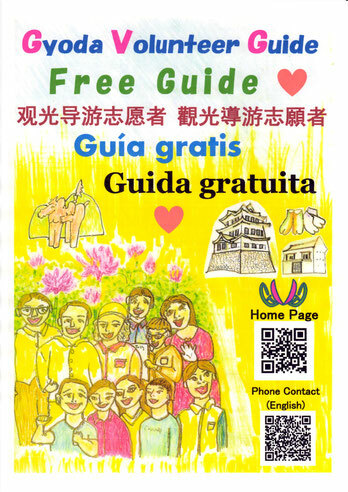 GVG Members can explain the points of the sites to people from the world, in English,Chinese, Spanish and Italian. Members' introduction is described on the lower layer page(Members) of this page. So, please come and see our legacies in Cool Town Gyoda. 6. Temples and Shrines Course : TEMP. Application for Free Tour Guide : APPLI. 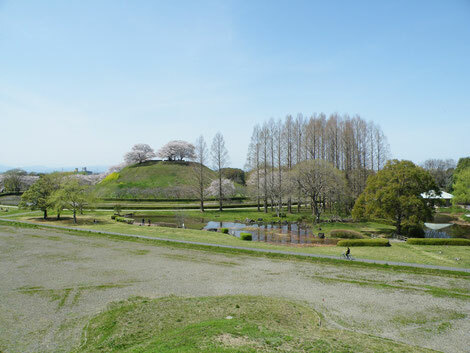 Ishida Mitsunari placed a headquarters at the top of this Kofun in 1590. These tall trees(Sequoia) were presented to the Showa Emperor (124th generation in his family) by American Government. GVG thanks for GYODA CITY MUSEUM, ANCIENT LOTUS MUSEUM, MUSEUM OF THE SAKITAMA ANCIENT BURIAL MOUNDS , GYODA EDUCATION COMMITTEE, GYODA City Tourism Association, GYODA Tourism Volunteer Association, Oshi Castle Omotenashi Armor Party and GYODA CITY HALL, for GVG utilized the information and photographs that they present, effectively. Please refer to ACCESS page.